There are quite a few film makers that have made immense contributions to the art of cinema. But some of them were never recognised during their lives and some died in the middle of their prospering careers. 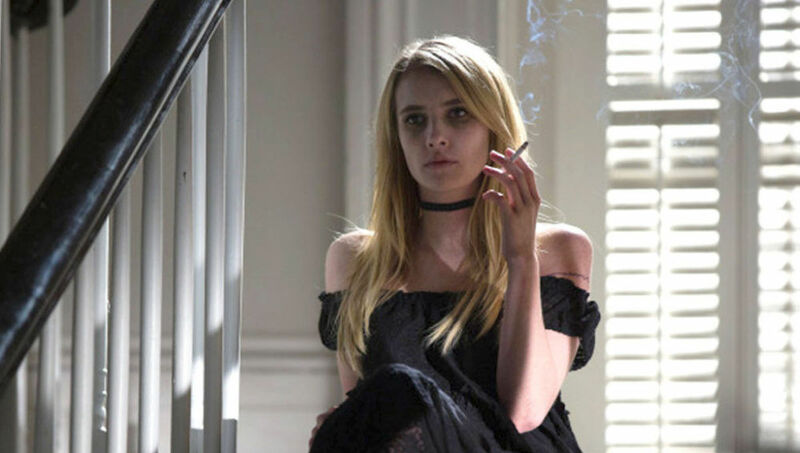 Some of them died doing what they loved –filmmaking — while some died due to drug abuse or a long illness. Some were already great and some were tracing their paths. But the one thing that every one of these directors had in common was vision and passion for movies. Here is the list of the great directors who died early in their careers. She is one of the very women directors of Ukraine, who got some amount of recognition outside her country for her brilliant work. She started of as a cinematographer and had developed techniques to capture the shadow lights in fight sequences. Eventually she got into directing. It was her perspective as a cinematographer that added a dimension to her directing skills. And these skills are evident in her movie ‘Wings’. This movie got her some serious recognition. She became an established director after this movie was appreciated all over the country. But it was the movie ‘The Ascent’ that got her recognition worldwide. Also, she won her first Golden Bear award at the Berlin International Film Festival of 1977 for ‘The Ascent’. Her beautiful career was cut short by her death in a car accident which she suffered while searching for a location for her next movie. Juan was a director and an artist from Uruguay. But his movies were very different from his contemporaries. He with his childhood friend Pablo Stoll came into the limelight with his feature film ’25 Watts’ and exactly like the title, the movie was thrilling and electrifying. 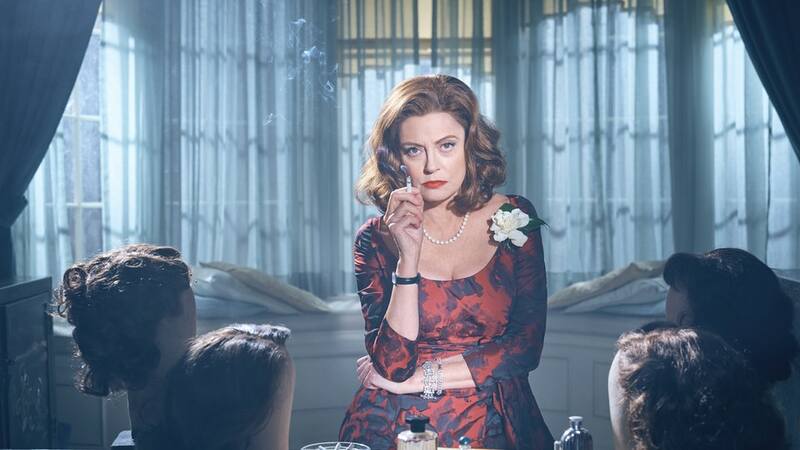 It had some scenes that were not necessarily action packed but still had enormous energy. Juan made that possible with his great hand-held camera work and his eye for editing. 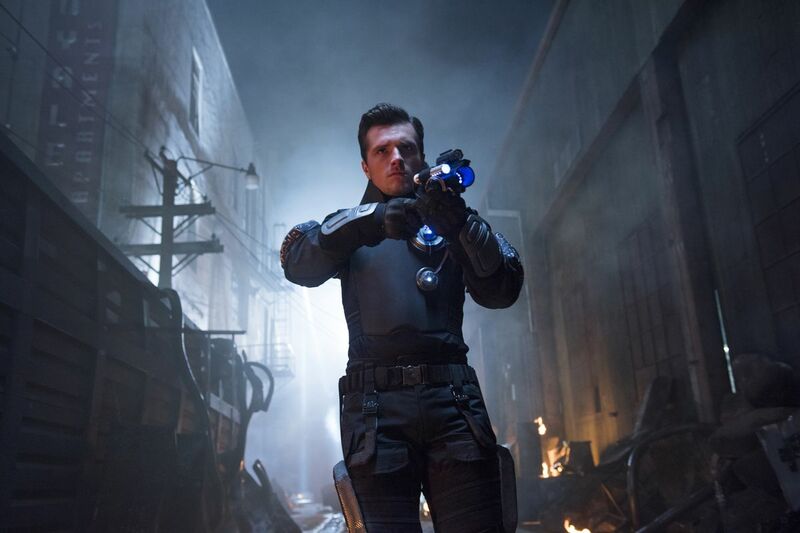 He could empower any dull scene and make it a live wire on-screen. His movie ‘Whisky’ garnered a great response at the 2004 Cannes Film Festival and also got him the Regard Original Award. He was brimming with promise until all that came to an end with his untimely death. He shot himself at the age of 32. 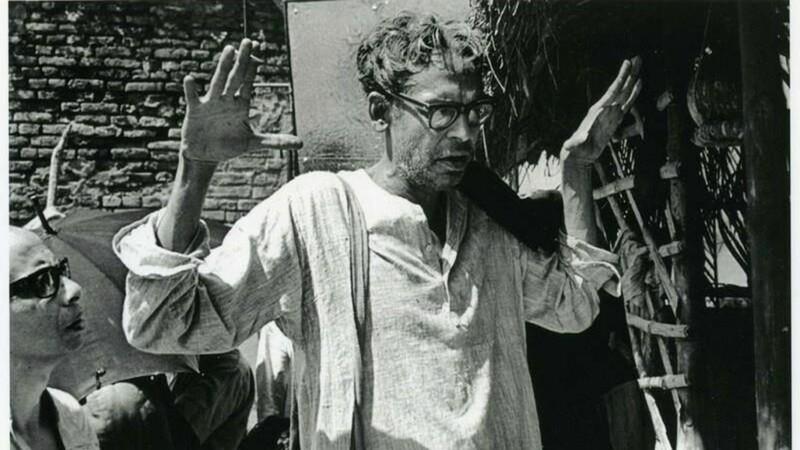 Ritwik Ghatak never received the same level of International recognition as Satyajit Ray, for his movies were more of literary masterpieces than visually engaging. He was born in Dhaka (East Bengal). But he had to immigrate to the Kolkata(West Bengal) with his family as a part of a huge refugee camp because of the Bengal famine of 1943. His works reflected the draconian systems in the country and the harsh realities of poverty. He also famously wrote the script of ‘Madhumati’(1958). A lot of his movies were remade into Hindi and were instant success. He had just started getting International recognition with films like ‘Nagarik’. But before the world even took notice of the phenomenon of Ritwik Ghatak, he died of Tuberculosis in 1976. The world knows about the famous Howard Hawks and his brilliant directorial skills in the silent movie era. But his brother Kenneth Hawks isn’t well known. Movies like ‘Masked Emotions’ and ‘Such Men are Dangerous’ is the evidence of his eye for finer details. He made some breathtaking action scenes and also had some humour in him that reflected in his movies. There were a lot of times when Kenneth directed quite a few scenes for his brother’s movies which went onto became the soul of those movies. The most famous one being the chase sequence in ‘The Road to Glory’. But he died at an early age of 31, in a plane collision along with nine other crew members, marking a dark episode in the world of movies. Claudio was born in Spain in a family filled with actors and playwrights. His childhood had been filled with plays, literature and films. 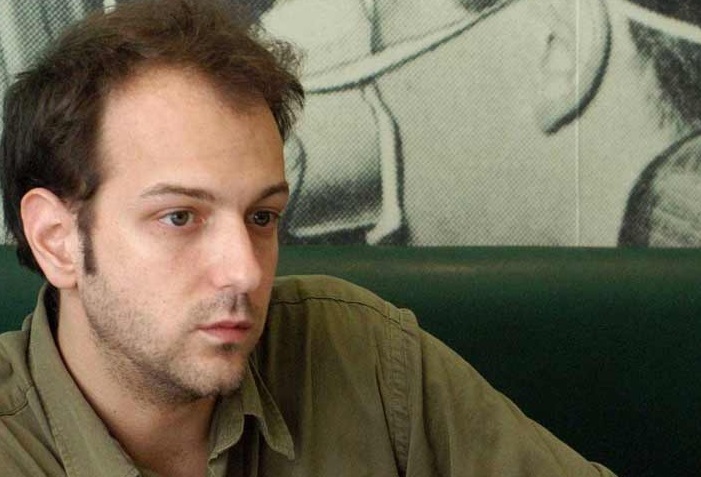 He directed his first short film at the age of 11 and went onto direct his first feature film at the of 17. An hour-long film about the conquest of peace and it delved into intricacies of human emotions. Claudio was already famous in the theatre circuit with his subjects and his style of film making. He could have easily directed his first major film with a big studio in Spain but he wouldn’t simply compromise on the subject. Hence, Claudio was called arrogant and was banned by producers and he could simply not make any movies. But he had to give in to the pressure by agreeing to direct ‘The Bell from Hell’. It is believed that he didn’t accidentally slip from the cliff during the filming of the scene. But was so disgusted by the hollowness of the movie business, that in a fit of rage he jumped off the cliff. He died at the age of 34. 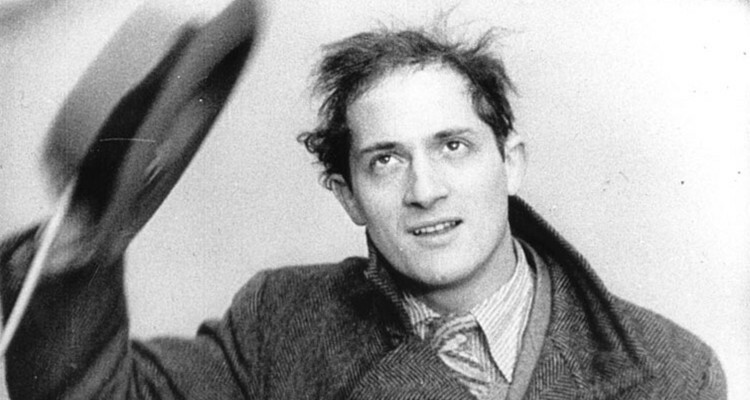 Jean Vigo died in anonymity. His masterpiece ‘L’Atalante’ still is one of the greatest movies ever made. He left back a plethora of short videos that inspired the great film makers like Jean-Luc Godard and Francois Truffaut. A poet and a visionary, he made scenes seamlessly flow through his lens. He happens to be the first director to shoot subtlety of emotions in his movie ‘À propos de Nice’ . He did that during the times of Silent Era, when movies had loud situations to compensate the lack of sounds. Tuberculosis killed him at the age of 29. At one point of time, he had to sell his camera to get his wife admitted in a hospital. He lived a tough life and yet made some rare gems with absolutely nothing. Halicki was a One Man Show. He acted, directed, wrote and even did most of the stunts. He was a pure adrenaline junkie. Halicki made the original ‘Gone in 60 seconds’(1974). 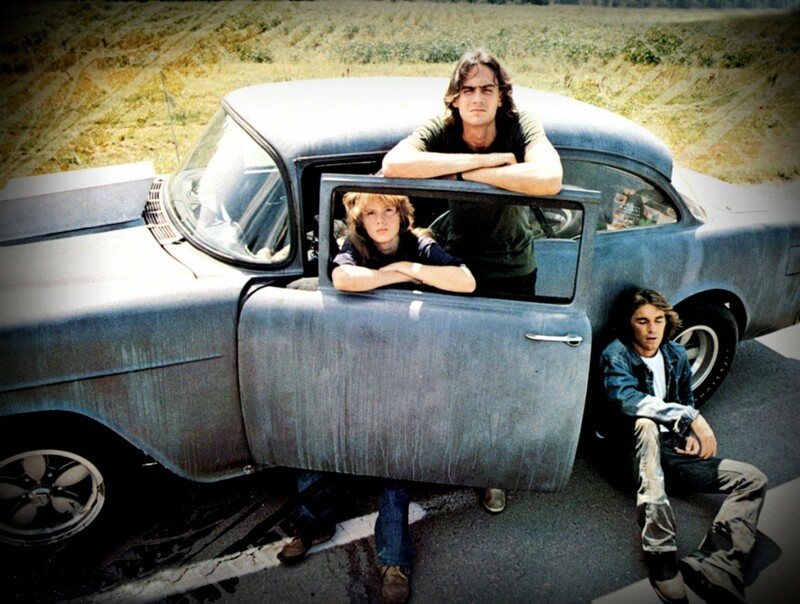 The movie had a 40 minute car chase sequence for which he had shot 100 minutes of footage and destroyed almost 40 cars in the process. Some of the movie’s sequences were a revelation for its time and even Steven Spielberg was a big fan of his action sequences. Halicki was a name that was growing in its stature but he was killed while filming the opening sequence of his movie ‘Gone in 60 seconds 2’. He died at 48. 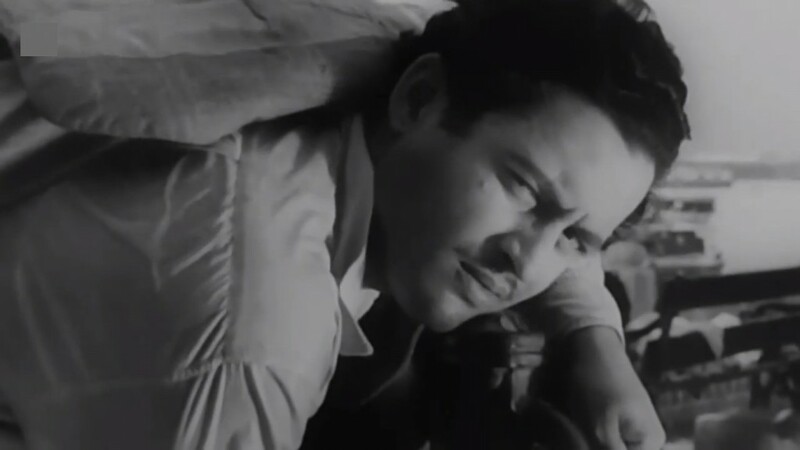 Guru Dutt was a walking piece of art. His movies were way ahead of its time and hence are still revered for its writing and direction. Not only was he a brilliant actor but he had a way with the direction too. Movies like ‘Kagaaz ke Phool’ and ‘Pyaasa’ are the evidence of his brilliance. He had a knack of breathing art into any mundane situation. He would place pieces of furniture that would seem absurd, make his actresses pose differently but then in the frame it would all make sense. Even without any technical sophistication and by his mere art, he has made some beautiful, artistic scenes and movies like ‘Pyaasa’ and ‘Sahib Biwi our Ghulam’ are a reminisce of the fact. In a short span of 39 years of age, he was a part of 100 odd films. He had a troubled personal life and hence he drank and smoked heavily. He died at 39 due to drug overdose. He was a genius. 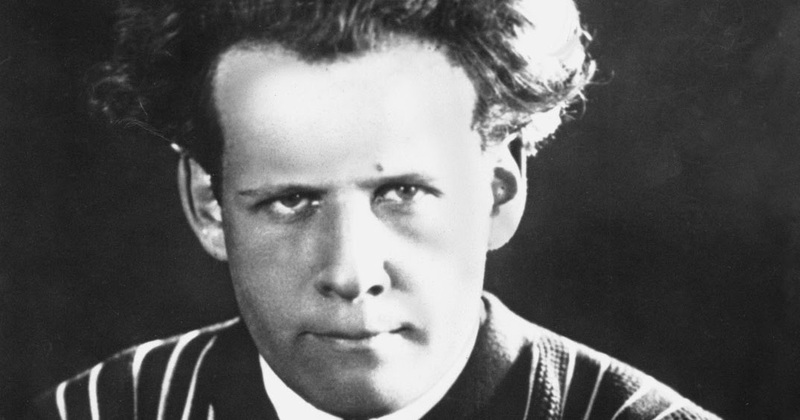 Every scene of his movie ‘Battleship Potemkin’ is a masterclass in the art of directing. It was the acclaim he received from the world that encouraged him to direct ‘October’. But this movie came under fire in the Soviet regions as it was based on the theme of “Socialist Realism” and hence Sergei went on a trip to Europe where he could concentrate on making movies. He then traveled through America, Mexico etc and made movies in every part. He returned to the Soviet and it was during this time he revolutionised the form of editing by his technique “Montage”. 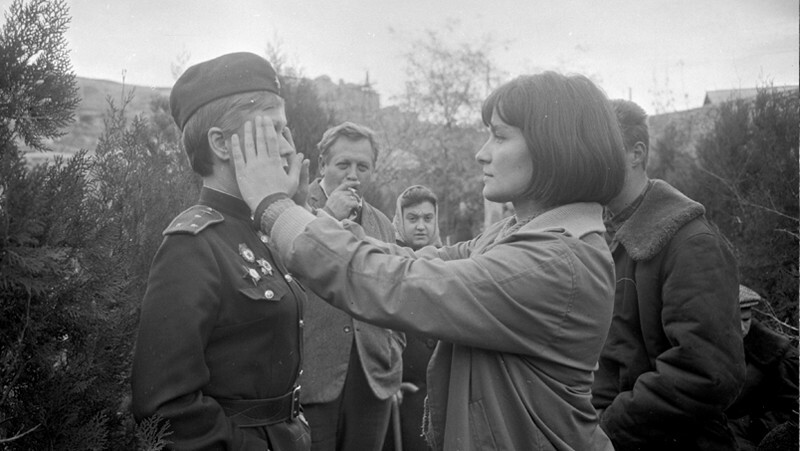 Sergei loved the idea of manipulating the audience with the aid of editing and he felt that it made the experience of the movie even more enriching. Unfortunately, he died of a heart attack just after his 50th birthday and left behind a legacy of film making. Pier Pasolini lived a very controversial life. 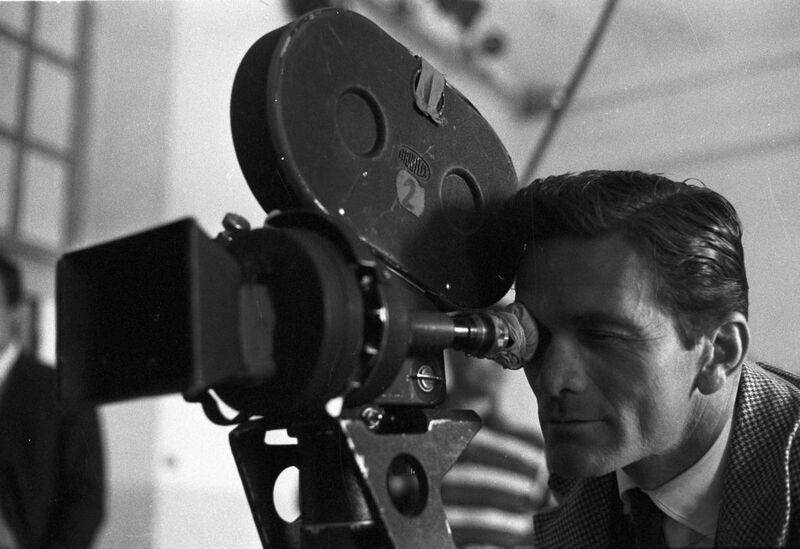 There was a time around 1960s, when he was a very important figure in Italian cinema. Initially, he was more of a writer and wrote some brilliant pieces of screenplay for movies like ‘The River Girl’. Though he directed ‘Accattone’, the movie was known for its writing than anything else. He first got his first piece of success as a director from the movie ‘Mamma Roma’. He was a very confronting artist and movies like ‘The Gospel according to St. Mathew’ is a proof of that. His movies can easily be released even today and it would still make sense. He died at the age of 53, when he was run over by a male prostitute. Later, it was found out that the man was paid to kill him but the reason for the contract could have been many, for he took on some very powerful people through his cinema. R.W. 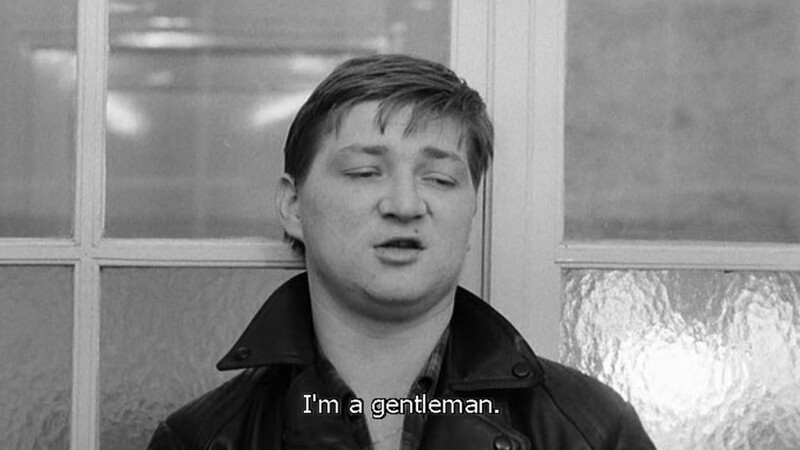 Fassbinder could have been one of the greatest film makers to be born in this world if not for his drug abuse. He left around 45 pieces of incomplete work that could have easily been landmarks in the movie business. He had developed a strange shade in his characters that would intrigue the audience. Every character was very real and yet it had poetry. His movies never had long monologues, for he wanted the conversation to germ in the audience’s mind rather than perfecting it on-screen. He was a wild film maker with subtle ways. In the 19 years of his career, he made some 26 feature films, two television serious and three short films. He also had done numerous plays and was the first one to actually direct action sequences on stage. 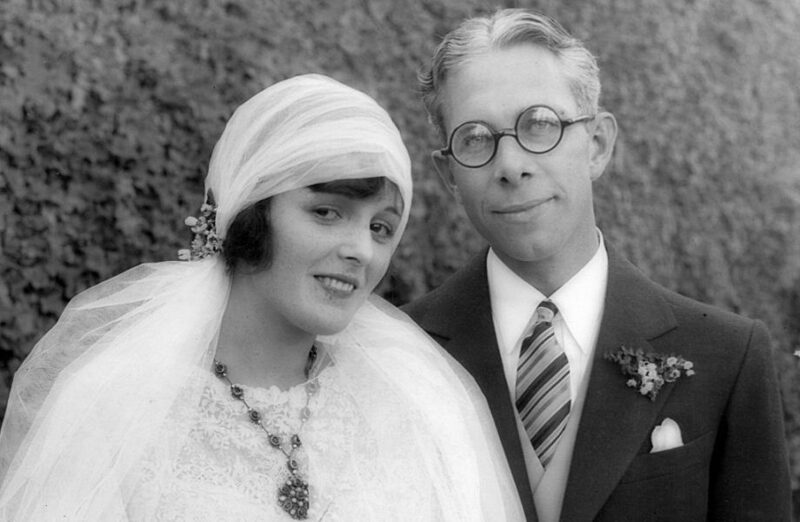 His movie ‘The Marriage of Maria Braun’ remains the best of his work for its amazing story and screenplay. He died at the age of 37 from cocaine overdose. Andrei was a soviet film maker and was a visionary. He made movies on metaphysical themes and used an instinctive form of cinematography. The language of his directing weren’t conventional and had non-linear forms. He believed in long takes and it didn’t had to be monologues. Sometimes it would be a long shot of the snow-covered terrains which seemed like the director was trying to make sense of his character through the pieces of nature. 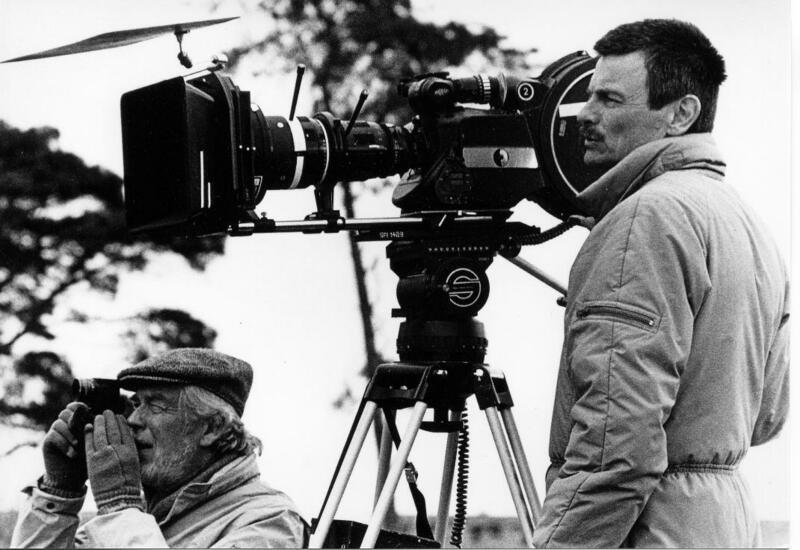 Andrei has directed some of the greatest movies in the history of cinema like ‘Andrei Rublev’, ‘Mirror’, and ‘Stalker’. 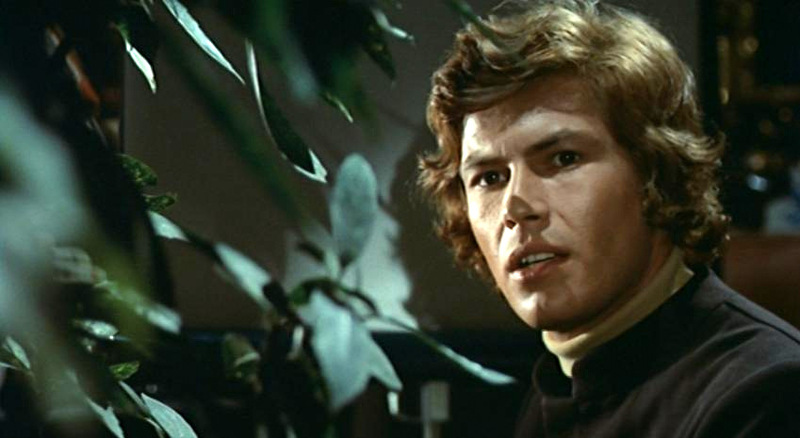 Andrei died of lung cancer at the age of 54, which initially people thought was tuberculosis. He had been exposed to radiation during the filming of ‘Stalker’. Also, he had to re shoot quite a few scenes of the movies so that deteriorated his health even more.